The Glenlochy distillery in the Highlands was founded in 1898 by David McAndie of the Glenlochy-Fort William Distillery Co. The distillery gets it name from the Lochy river that flows through the town of Fort William at the foot of Ben Nevis mountain. 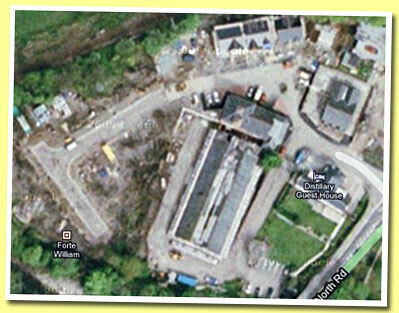 Apart from Ben Nevis and Glenlochy, there used to be another distillery in the area; named 'Nevis'. These days Ben Nevis is the only remaining active distillery in this part of Scotland. 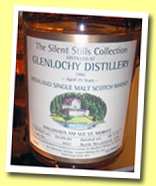 Glenlochy was one of the many distilleries that were founded during the 'whisky boom' at the end of the .... More on Malt Madness.